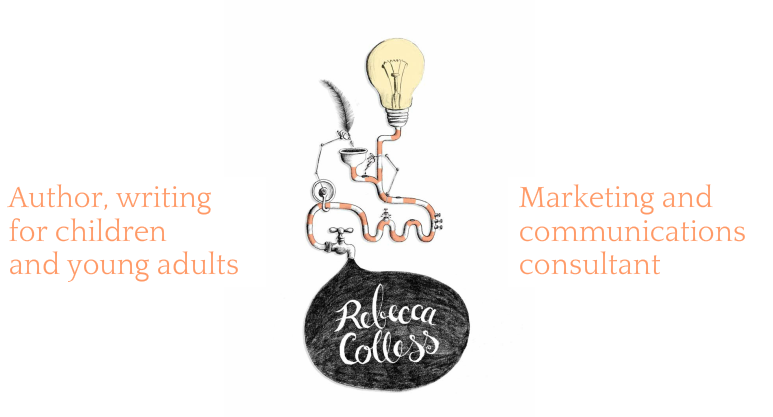 Rebecca Colless | award winning author writing for children and young adults | Fiction - Rebecca Colless. Author, writing for children and young adults. For twenty-five years, I have been writing professionally in a variety of media, to entertain, inform and influence a wide range of audiences. In 2011, I started writing fiction. I enjoy it immensely and have won some awards. Some of my short stories for children have been published. I have unpublished manuscripts for several picture books, as well as a complete novel for young adults, and I'm working on a speculative fiction series for young adults. I'm a member of the Australian Society of Authors, the Society of Children's Book Writers and Illustrators and Writers Victoria. I regularly attend industry workshops and conferences. I belong to a professional writers' group and we meet monthly to critique each other's work. I have expertise in marketing and strong presentation skills too. If my writing interests you, please get in touch. It took me years to write. ​Will you take a look?